Oslo is the capital of Norway and a “must-visit urban destination” with “an acclaimed new opera house and plenty of high-end dining options”, according to the article “31 places to go to in 2010” in The New York Times. Oslo is an increasingly international city with approximately 600.000 inhabitants and, apparently, the fastest growing city in Europe today. The city is located with the fjord on one side, and surrounded by forests and hills on the others. 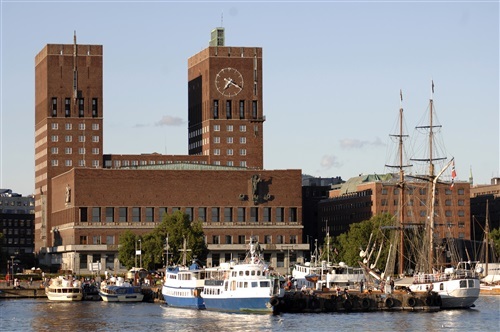 It is a fairly modern city with many attractions for visitors, including the Vigeland park, the Munch museum, the Opera house, the Polar Ship and Viking Ship Museums, and the Holmenkollen ski jump. 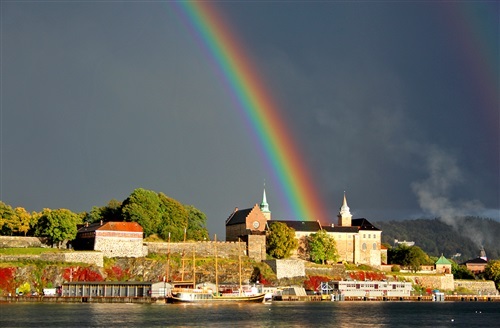 June is an ideal time of the year to visit Oslo, with a comfortable climate and long Nordic summer nights. Further information about visiting Oslo may be found at http://www.visitoslo.com/en.